MAP-21 was passed as part of the U.S. Congress’ 2012 highway authorization bill, and it required states across the country to introduce compatible technologies no later than October 2016. No funding authorization accompanied the mandate, but there was also no enforcement provision, and most states did not meet the deadline. The availability of the E-Pass Xtra gives Florida drivers their first option for acquiring a toll pass that will be compatible with E-ZPass systems across the East Coast and Midwest, as well as the QuickPass and PeachPass systems in North Carolina and Georgia, respectively. SunPass, issued by Florida’s Turnpike Enterprise, is currently not compatible on roads outside the Lower Atlantic region. While Florida drivers now have an interstate toll pass option, drivers using E-ZPass, RiverLink or IPass will still only be able to use their transponders on Orlando roads, unless they purchase the E-Pass Extra, themselves. There is also the option to use Florida’s Sunpass, but that transponder is compatible only in Florida, Georgia and North Carolina. While Sunpass has been negotiating since at least 2016 to achieve interstate toll compatibility, no new date for compatibility has been announced. Previously-announced target dates in 2017 were missed on at least two occasions. The new E-Pass Xtra unit is currently available only as a portable transponder unit, according to CFX, and can be acquired by visiting the CFX website to purchase a transponder unit or by visiting EPASSXtra.com. The unit, pictured here in a CFX photo, includes both the E-Pass and the E-ZPass logos. The new pass will cost drivers $18.50 to purchase, and CFX will require a minimum balance of $10.00 once an account is opened. Editor’s note: An earlier version of this story reported the E-Pass Xtra was the nation’s first new toll pass to be compatible with Florida roads and much of the East Coast and Midwest. 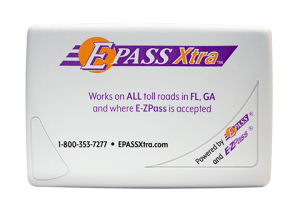 E-Pass Xtra is, in fact, Florida’s first new toll pass with such compatibility. However, using E-ZPass in Florida will be tricky, at best, because the compatibility only extends to the Orlando metropolitan area. Even on roads where the E-ZPass will be accepted, key interchanges and roadways will not be compatible with E-ZPass. Adding to the confusion is the reality that sections of some roads will be incompatible, while other sections of the same road will be compatible with E-ZPass. More confusing, still, is that some interchanges, themselves, will also be only partially compatible. That means drivers can use one set of entrance or exit ramps with their E-ZPass, but not another set of ramps within the same interchange. The compatibility issues are detailed in a compatibility map CFX released earlier this month in an effort to ameliorate confusion. At one key interchange, where Florida’s Turnpike meets up with the Central Florida Greeneway (State Road 417), ramps from the Central Florida Greeneway to Florida’s Turnpike will not accept E-ZPass, unless you happen to be traveling south on 417 and want to go south on Florida’s Turnpike. If you are traveling northbound on Florida’s Turnpike and want to go north on the Central Florida Greeneway, your E-ZPass will work in that direction, too. But E-ZPass is not accepted on the other ramps of the same interchange. Florida’s Turnpike is operated by Florida’s Department of Transportation, and the Central Florida GreeneWay is partially operated by CFX and, in part, by FDOT. 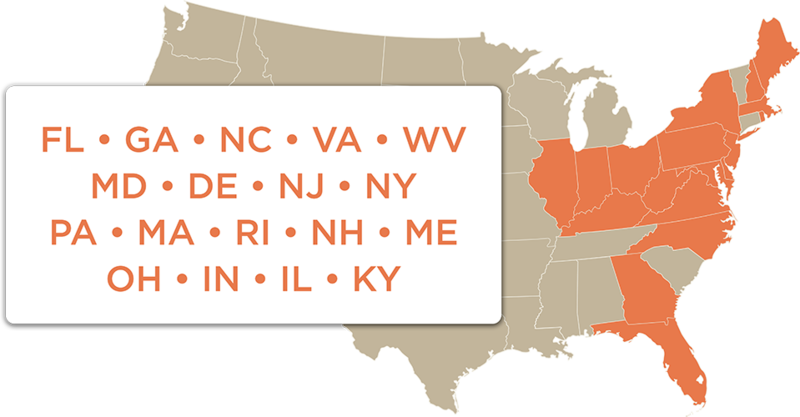 CFX released the official E-ZPass compatibility map in August 2018, which shows key interchanges, including I-95 and the Beachline Expressway, as well as Florida’s Turnpike at SR 417, are either not compatible with E-ZPass or only partly compatible. It is a problem, Hutchings admits, the CFX simply can not overcome without help from the state of Florida, which co-operates many key roadways with the CFX, including the Western Beltway, the Beachline Expressway, the Central Florida GreeneWay, and even the smallest segment of the Holland East-West Expressway that connects with Florida’s Turnpike. Thus, the compatibility issues, because Florida has yet to reach an operating agreement with the E-ZPass Group, the governing body for the nation’s largest electronic toll collection network. Florida had been on the cusp of such an agreement, in part, in early 2017, said Chad Huff, spokesman for Florida’s DOT. The state was on track to begin accepting the I-Pass transponder, used in Illinois but a part of the E-ZPass network. It would have been a first step toward Florida accepting all E-ZPass transponders. However, a series of unspecified issues has delayed implementation for more than 18 months, so far. This interchange of Florida’s Turnpike and the Central Florida GreeneWay is one example of a junction that is only partly compatible with E-ZPass. 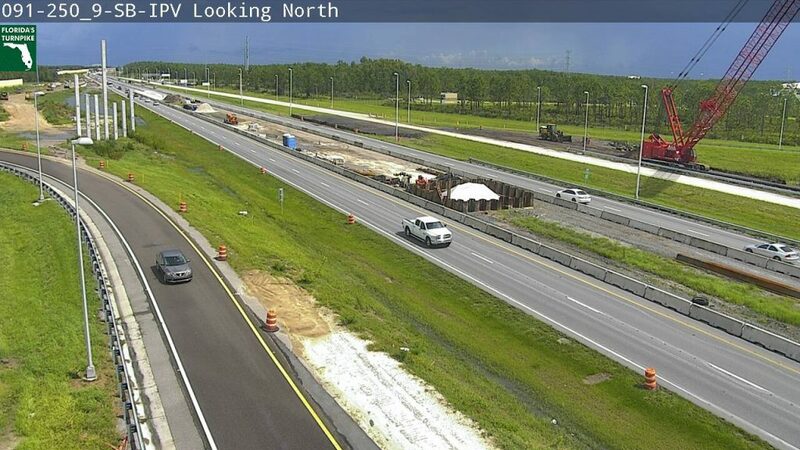 Drivers traveling north on Florida’s Turnpike who want to go north on the GreeneWay may use their E-ZPass, but drivers leaving the GreeneWay to go north on the turnpike may not. Essentially, that means visitors to Florida who are using an E-ZPass will only be able to drive portions of Orlando’s toll roads using their transponders. Main roads, like Florida’s Turnpike, itself, will not be compatible with E-ZPass at all. For roads where E-ZPass is accepted, if a driver passes the wrong mile marker, they will incur a toll violation, unless they have the cash to pay for the toll. The only other option is to buy a SunPass, which is Florida’s toll transponder, but using both transponders, together, can often lead to duplicate charges, as the CFX roads also accept SunPass. 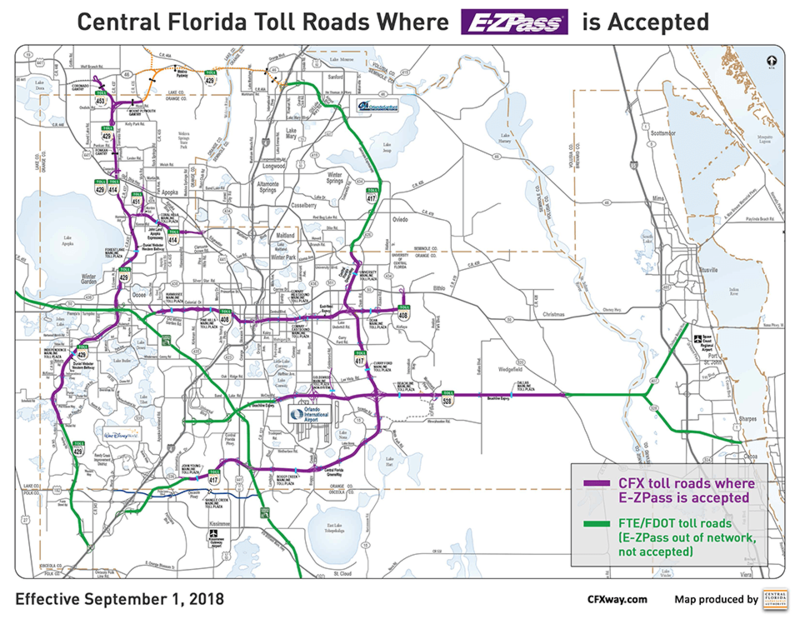 Another issue, particularly for local drivers in the Orlando area, is that the CFX toll transponder, E-Pass, will not work on E-ZPass roads, even though the E-ZPass will work on some roads in Florida. Again, Hutchings said it is an administrative issue, not a technological one, that has created the snags, a sentiment shared by Florida’s DOT, Huff told TurnpikeInfo.com. Florida’s DOT, Huff said, had the technology to read E-ZPass transponders and their data in place in 2017. The problem is in reaching the interoperability agreements with the various agencies of the E-ZPass network. As of this writing, Florida DOT did not have an update of when E-ZPass may be accepted on other Florida toll roads, outside the Orlando metropolitan area. Editor’s note: The original version of this story misidentified the E-ZPass Group as the E-ZPass Interoperability Group.